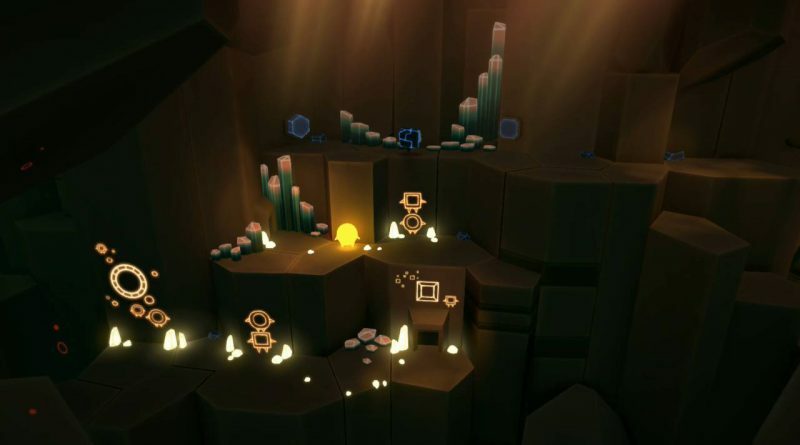 Henchman & Goon has announced that its co-op exploration puzzle game Pode is coming to Nintendo Switch in Spring 2018. 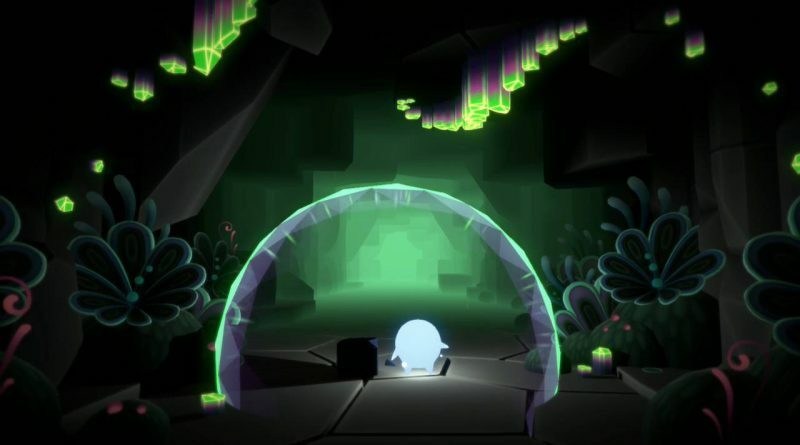 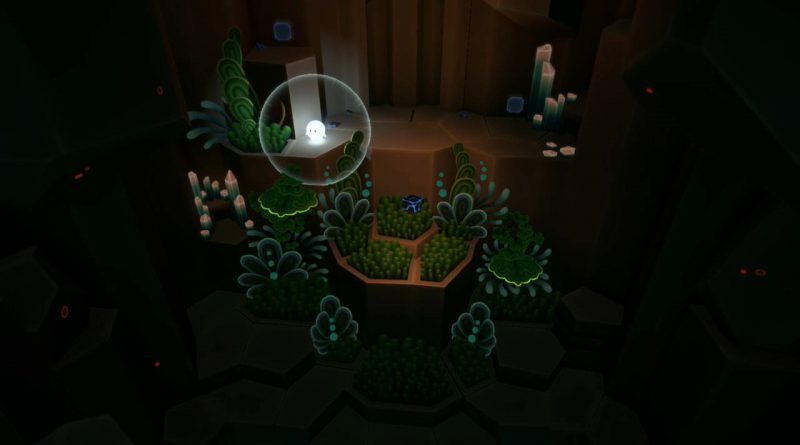 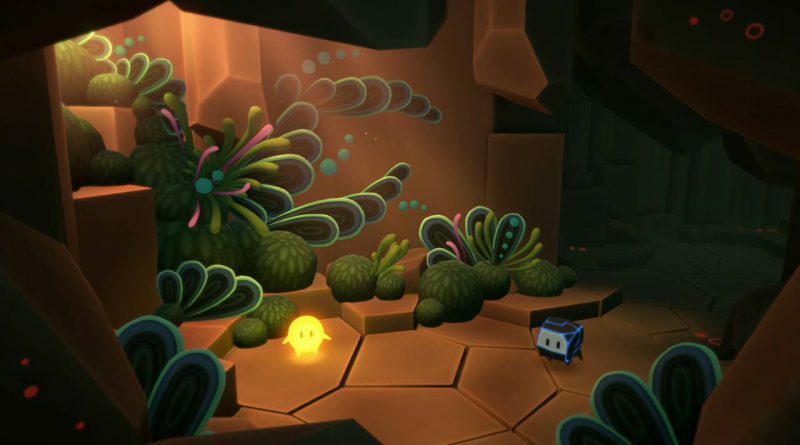 Pode is the story of a little rock helping a fallen star find its way home. 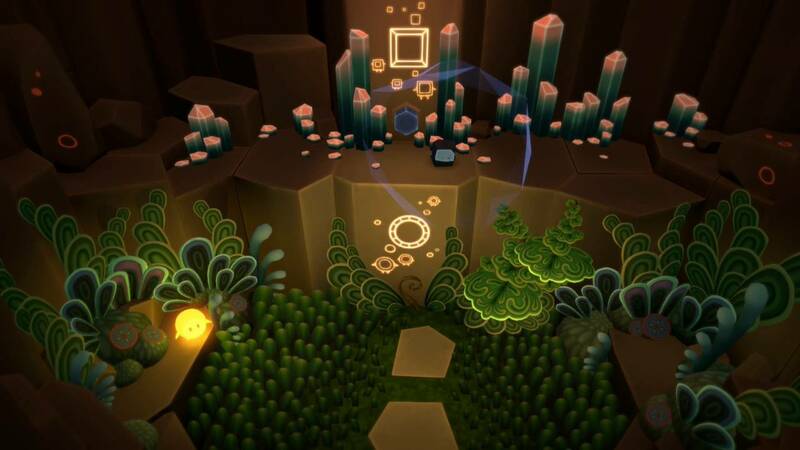 Traveling through the insides of a mysterious and magical mountain, Bulder and Glo breathe life into an ancient sleeping world and explore the ruins of a long lost civilization with their unique talents and abilities. 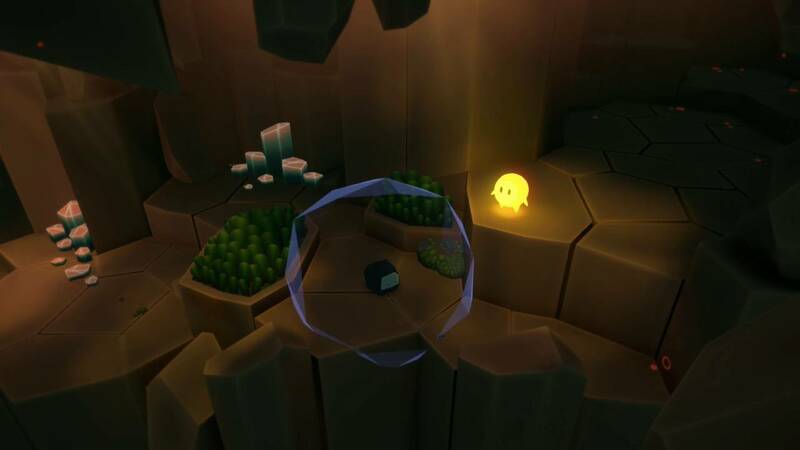 Only by helping each other can these unlikely adventure companions solve the ancient puzzles that open the secret passageways up the caverns of Mount Fjellheim. 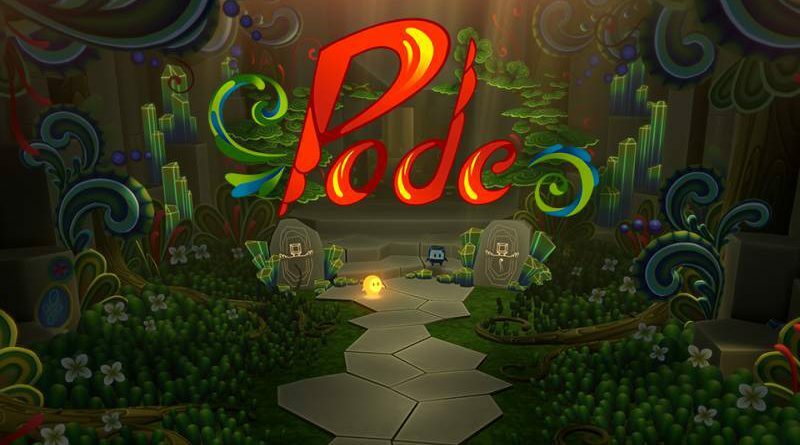 Pode is a co-op puzzle exploration game built around the themes of friendship and cooperation, with a strong emphasis on positive actions, relaxing atmosphere and beautiful art inspired by Norwegian culture.